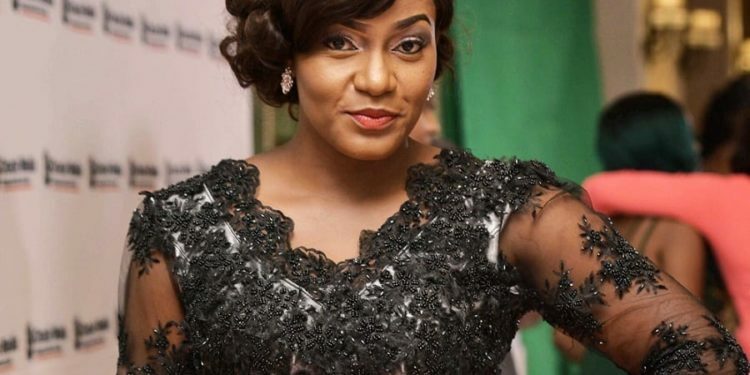 Talented Actress Queen Nwokoye has given birth to a baby girl in the early hours of Monday. 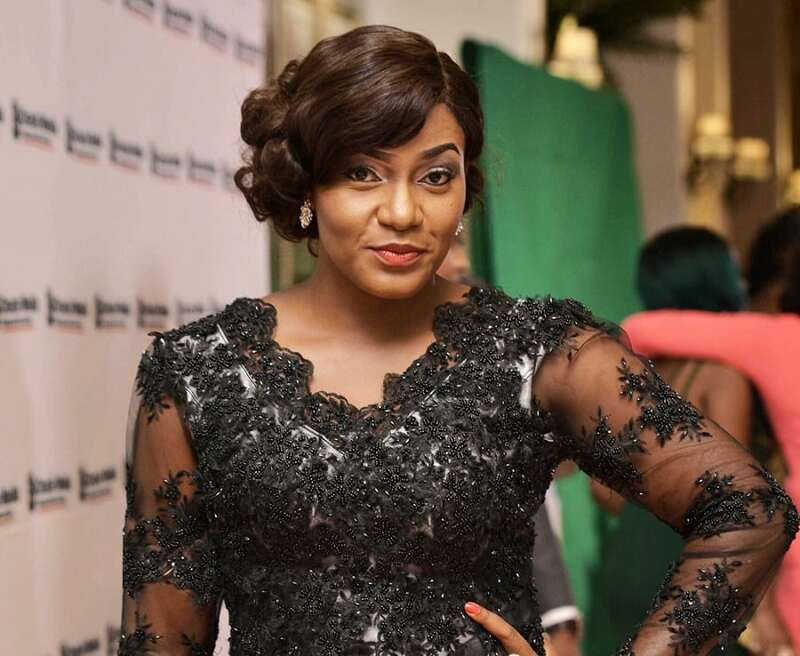 The good news was shared by Actor and Producer, Chioma Akpotha who is also the god-mother. My goddaughter has arrived ???????????? Early hours of this morning good news came to me that @queennwokoye has been delivered of a bouncing baby girl!!!! Got off the phone with her a few minutes back and mummy and baby girl are doing just fine! I am elated ! Please fam go to her page and congratulate her as you also thank God for His mercies! ???????????????? ?